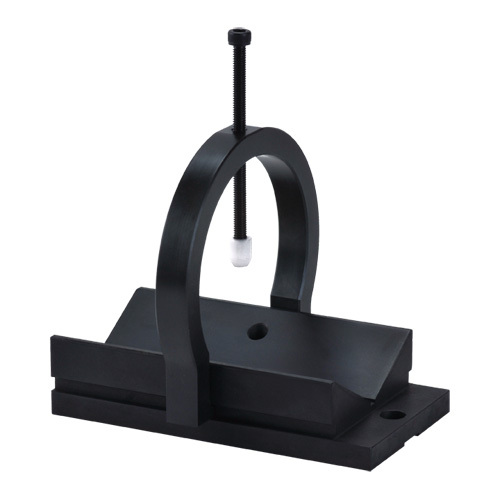 Hann Yan has been devoting its efforts to measuring auxiliary fixture for many years. 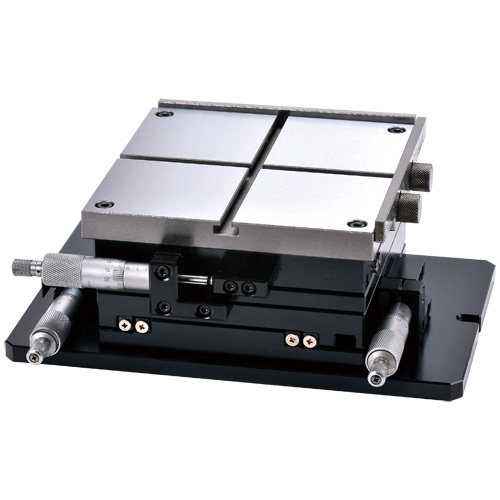 We continuously and consistently keep improving our R&D design and manufacturing high quality precision rotary table to meet customer requirement from countries. 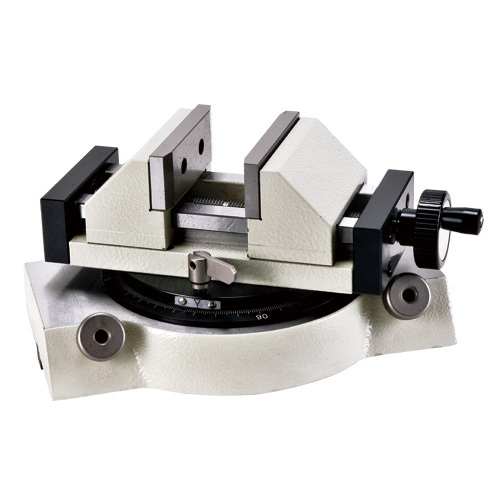 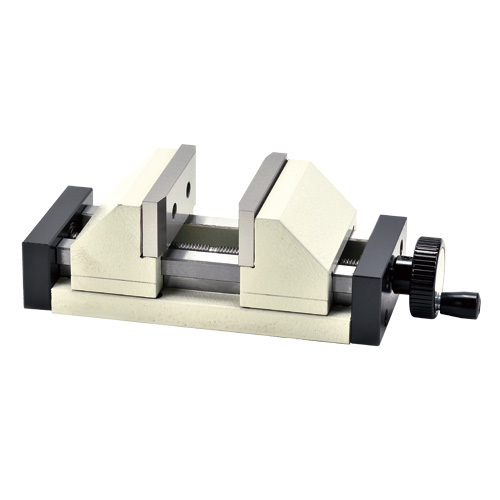 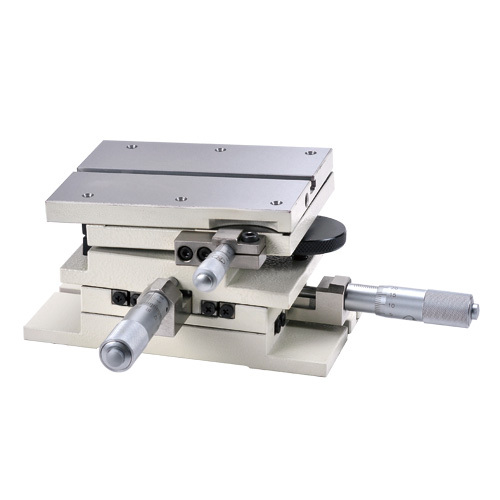 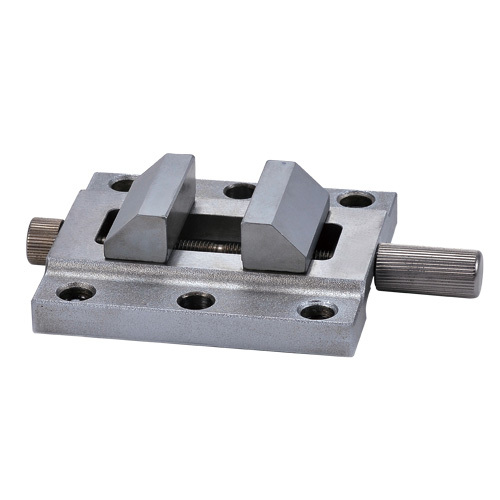 Our measuring auxiliary fixture includes micro cross-travel table, micro rotary table, XY cross table, XY cross slide table, precision vise and leveling table, etc. 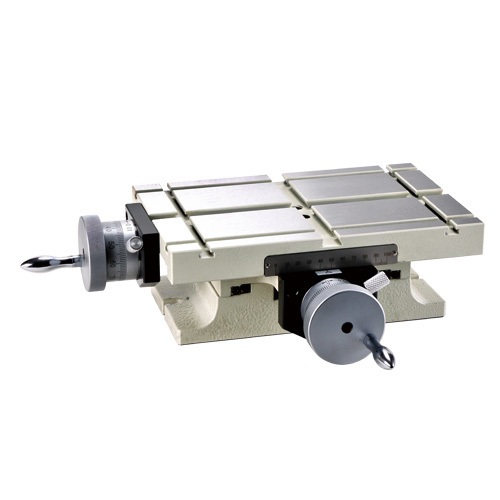 Welcome to contact us if you have any further question or comments.